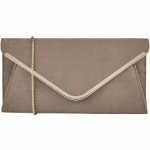 Lotus Sommerton 1740 women's clutch bag. 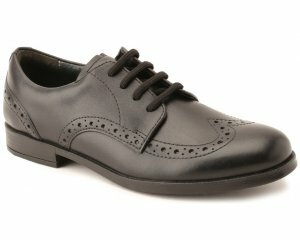 It features a soft patent upper with a polished metal trim. Inside, the slip pocket allows for easy access to your belongings. It has a magnetic popper closure and a removable metal chain, so it can be worn over the shoulder as well. 28 x 13 x 5cm.